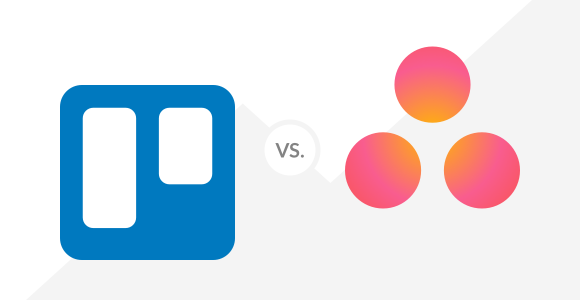 What’s the difference between Trello and Asana? If you’ve ever asked yourself that question, you’re not alone. But if you haven’t, you might also be missing out. So then what is the difference between Trello vs Asana? Well, in terms of their purpose, not much. However, the two team management apps have enough functional differences to set them apart from one another. Both of the apps come in extremely useful to teams of all types. Furthermore, they also both take on two different ways of project management. With Trello’s kanban board approach and Asana’s old school “to-do-list” layout, whatever your planning style, you can’t lose when you can manage both in Shift! Asana started with the Facebook developers and these days, is one of the most popular project management apps EVER. 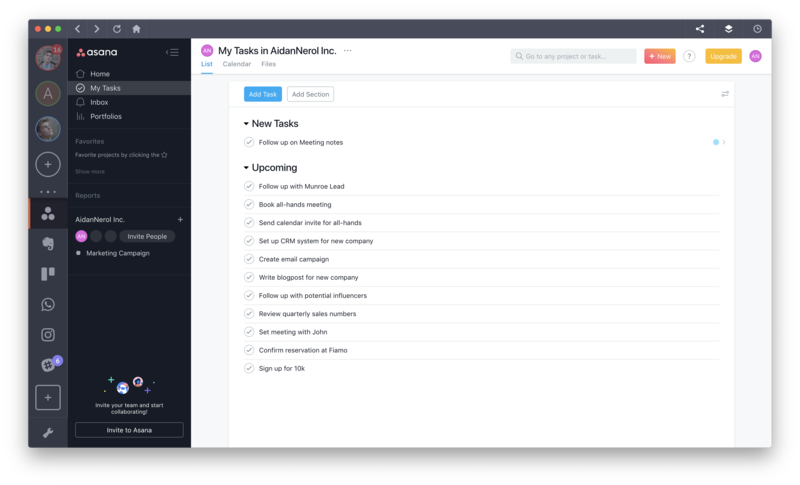 Asana makes it easy to organize your tasks. Its simple, understandable UI lets you organize them into different groups! You can use or create templates that fit your needs such as checklists or questionnaires. You can use email integration which means you can respond to your emails and such directly from your dashboard. Keyboard shortcuts, because you can do less to do more. OK Google, tell them that being lazy is sometimes better. 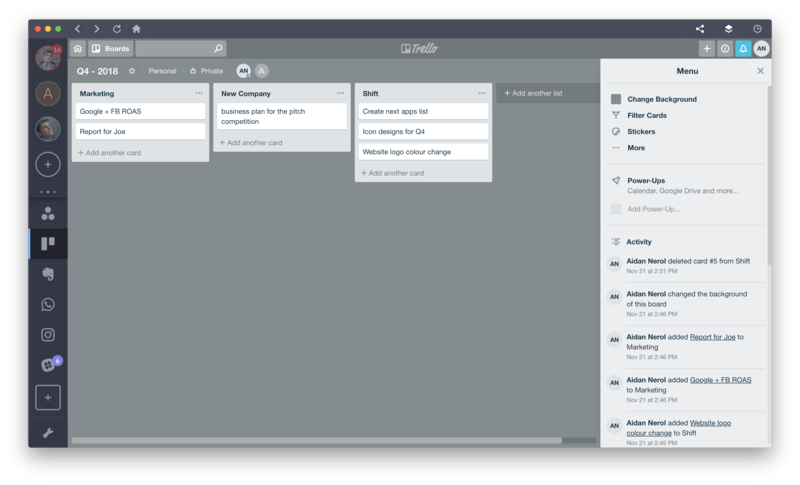 Trello is a visual form of project management based on the Kanban board method. There aren’t a lot of features, but there doesn’t need to be. You can use an unlimited amount of cards and boards – do you also want a board for cookie recipes? Go for it! Real-time collaboration is pretty cool, and Trello is on it with this – you and your teammates can talk about a project simply by @mentioning them! It backs everything up! You can archive all of your cards before deleting them—if you even want to delete them that is. STICKERS – this one goes out to my millennial readers. Sometimes, a sticker is worth a thousand words. Most of my coworkers on the operations side use Trello on a day-to-day basis. The interface is just so quick and fast and easy to use. However, Asana is popular among the design team as it’s an app that excels when it comes to teams working on multi-component projects. Then again, maybe you don’t have to choose. Maybe you should just let Shift help you use both Trello and Asana.